“Being named by the Minneapolis/St. 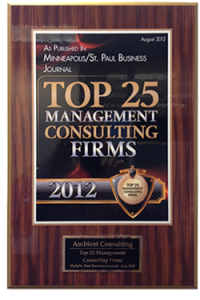 Paul Business Journal as both a top 25 Management Consulting Firm and a top 25 IT Consulting Firm is truly an honor. 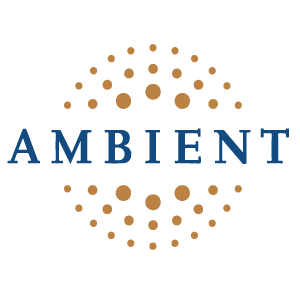 We are proud to have achieved this recognition consistently over the past 8 years.